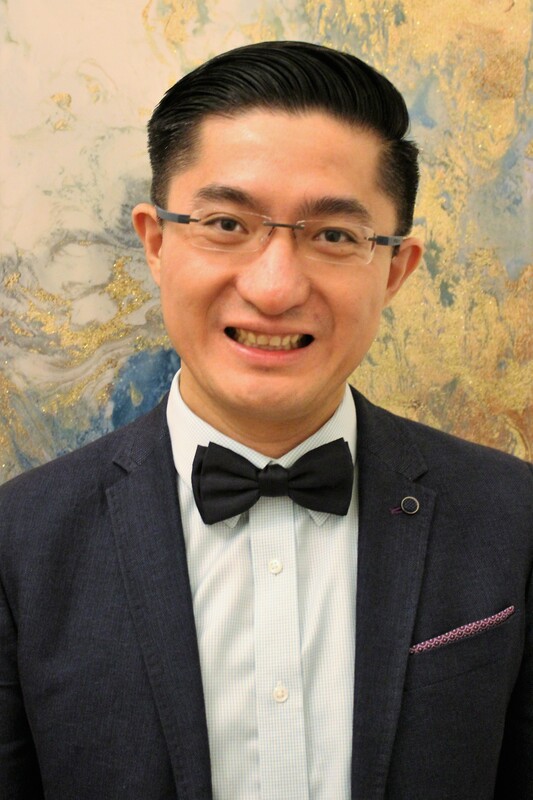 Prof. Nelson Tansu, Editor-in-Chief of Photonics, is regarded as a principle contributor to groundbreaking research in the field of semiconductor optoelectronics materials and devices. He has recently been added to the Clarivate Analytics list of "Highly Cited Researchers". This prestigious assignment is one that each year includes only researchers ranking in the top one percent of their field. Tansu, the Daniel E. ’39 and Patricia M. Smith Endowed Chair Professor and director of Lehigh’s Center for Photonics and Nanoelectronics (CPN), has been added to the “Cross-Field/Multidisciplinary” section of the list for supporting, influencing, inspiring and challenging other researchers around the globe. 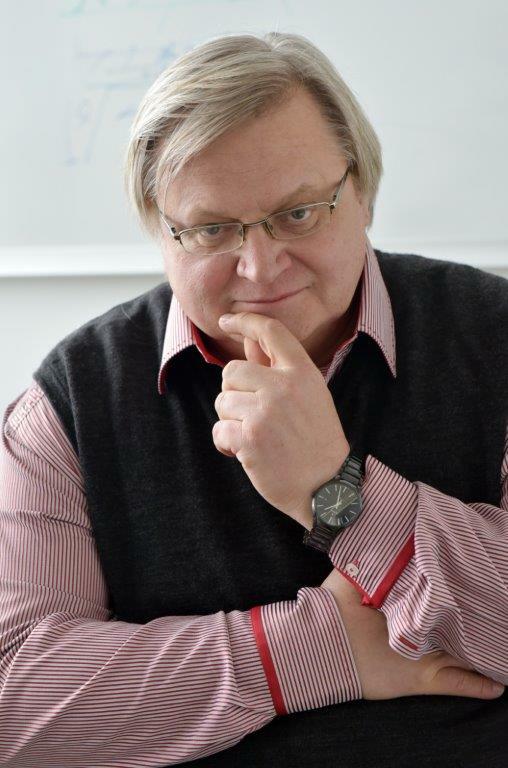 Prof. Dr. Yuri Kivshar, an Editorial board member of Photonics and based at the Nonlinear Physics Center of the Research School of Physics and Engineering at Australian National University, is celebrating a second year of recognition as a “Cross-Field/Multidisciplinary” researcher on the “Highly Cited Researchers” list and, in 2017, Australia’s only Physicist to receive this honor. MDPI congratulates Prof. Tansu and Prof. Dr. Yuri Kivshar on their tremendous achievement. Highly Cited Researchers is a Clarivate Analytics product.